Foreign travellers to the UAE require an entry visa sponsored by a legal entity, a UAE citizen or an eligible resident. 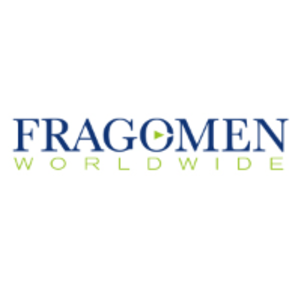 Fragomen's Marcin Kubarek and Sonam Choudhary discuss the different types of visitor visas, quotas, and challenges of understanding various visa options. The UAE is considered one of the most business-friendly countries in the Middle East. Investors from all over the world are attracted by a tax-free environment, easy access to other regional markets and a relatively liberal immigration regime. One of the key characteristics defining the UAE immigration system is ‘visa sponsorship’. Read more.